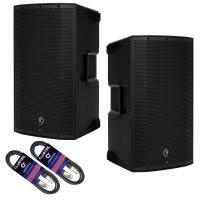 This bundle of 2 RCF 310A speakers comes with free signal cables 6m long with connections to suit your mixer. If not specified, we supply XLR cables. WTF is FirPHASE? - click here! The ART concept offers the best audio choice for a multitude of live sound applications in a plug‘n’go device.Just connect your microphone, your mixer or your audio device to the speaker and turn up the volume: there are no complex menus, no knobs to understand. The integrated DSP manages full loudspeaker processing, FiRPHASE filters, crossover and EQ, soft limiter, and dynamic bass boost. 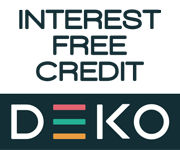 Class-D power amplifier’ s technology packs huge performance operating with high efficiency into a lightweight solution. The amplifier features a solid mechanical aluminium structure which not only stabilises the amplifier during transportation but helps the fan-less heat dissipation. - Linear response switch, when the speaker is used to amplify a live mix. The amplifier has a built in limiter circuit to prevent clipping or overdriving the transducers. 3 status LEDs – Power / Signal / Status are provided for monitoring the system. 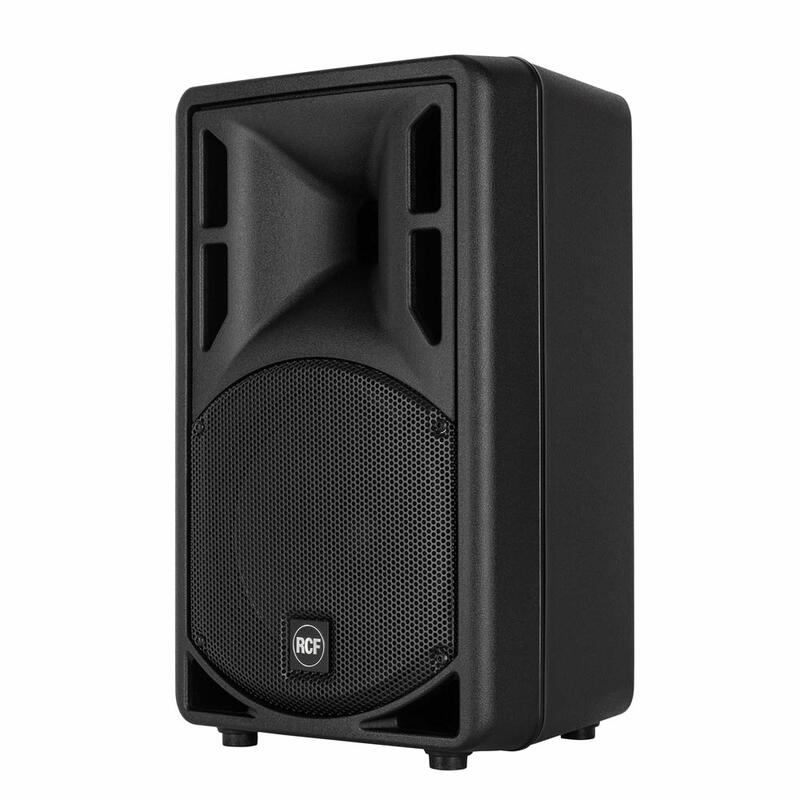 Thanks to its incredible amplifier’ s power, high quality transducers and a very compact cabinet, the ART 310-A the ideal speaker in all the situations where the output of a PA system and the size of a monitor are important. 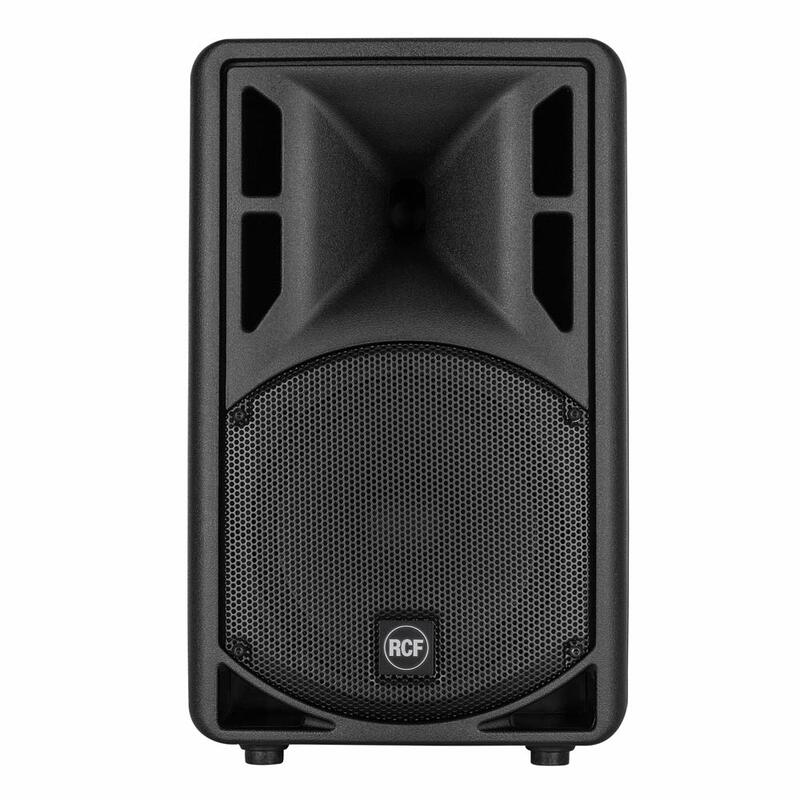 The 10” woofer features a 2.0” voice coil and delivers very high efficient and controlled bass reproduction. ART 3 speakers are ideal for the musician or sound provider. 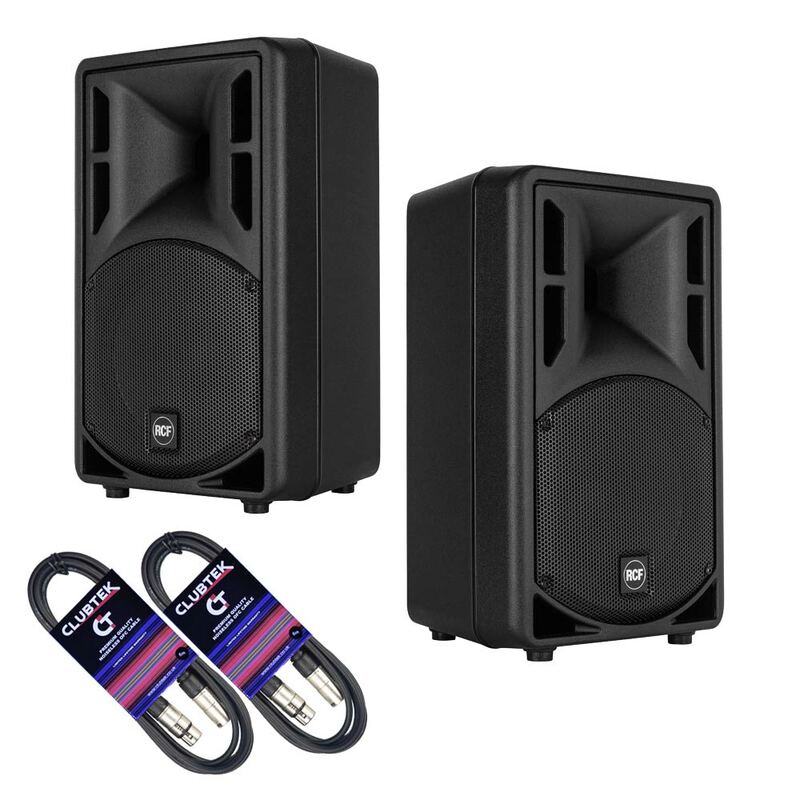 Their plug ‘n’ go design is simple yet powerful: double input (XLR or Jack), one volume knob. 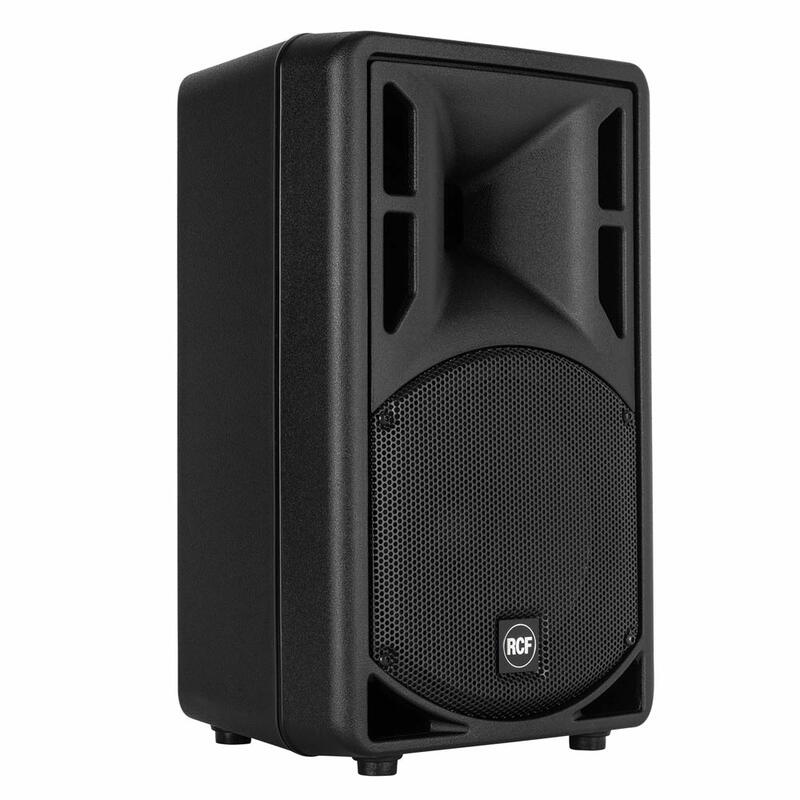 Cabinets are moulded on a special polypropylene composite material designed to dampen down vibrations even at maximum volume settings. From moulding to the final texture, ART3 offers maximum reliability and strength for intensive use. 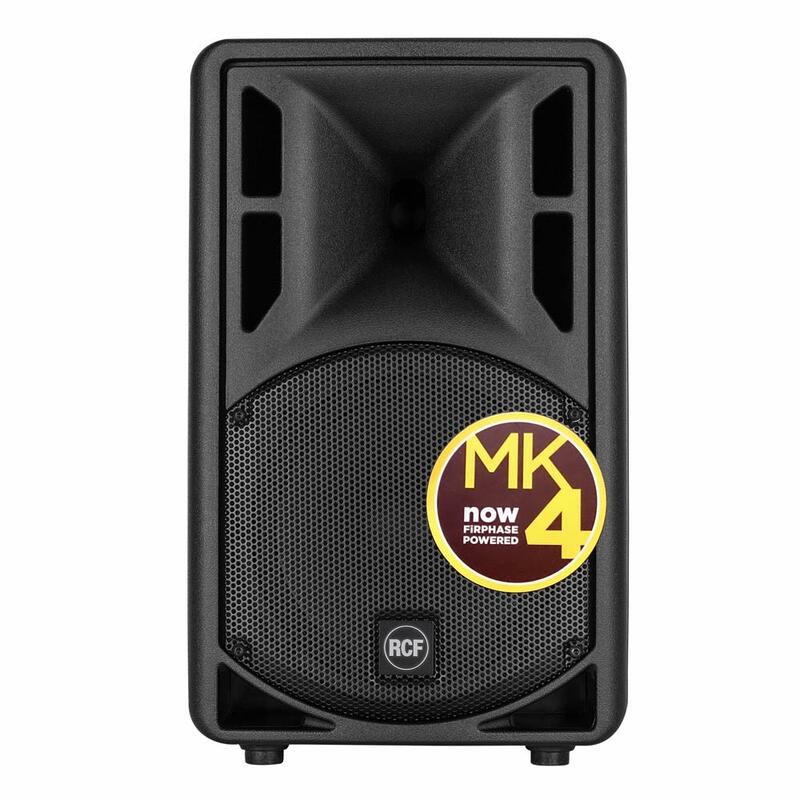 The ART 3 MK4 are equipped with handles for greater portability. 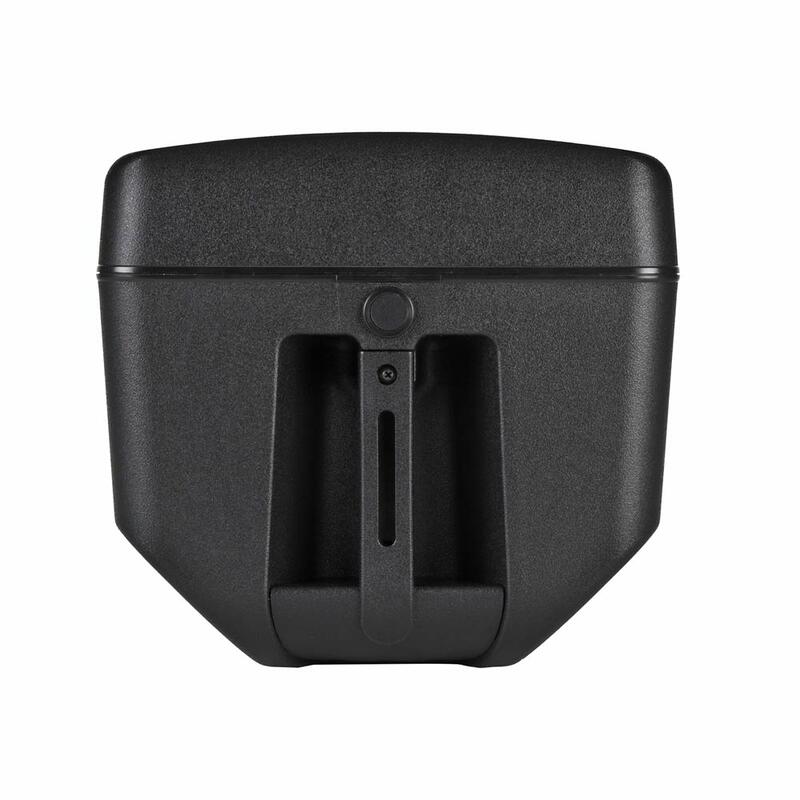 The sturdy, ergonomic cabinet is easy to carry thanks to the rubber-coated plastic handle. Take the ART 3 everywhere with you. 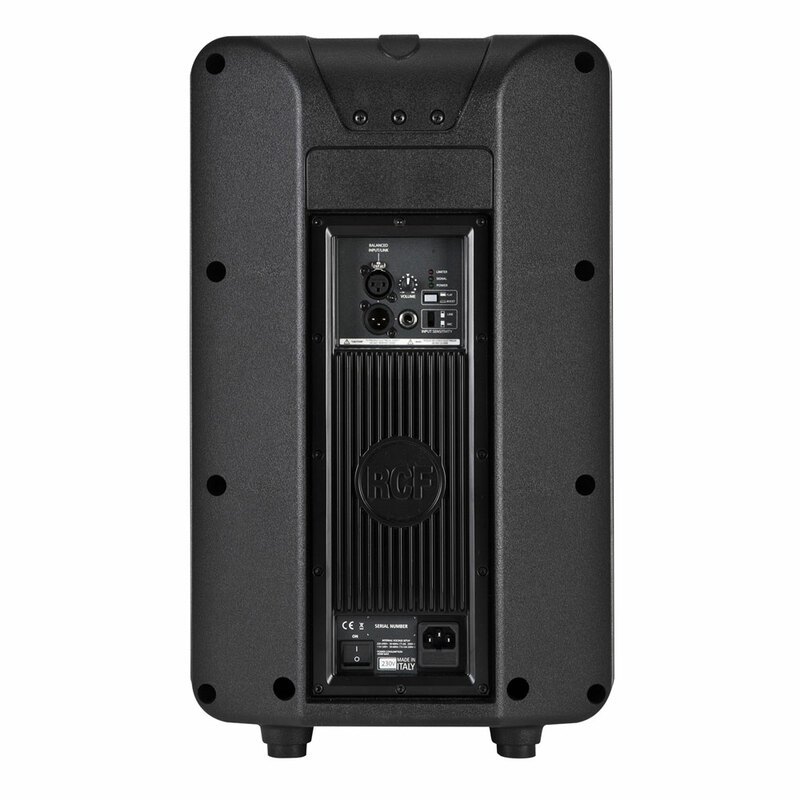 The base of each speaker includes a steel pole socket for mounting on a stand or on a subwoofer pole. Stability and safety are assured.